The state didn’t want to give money to a waterpark in downtown Niagara Falls, but the county certainly did. 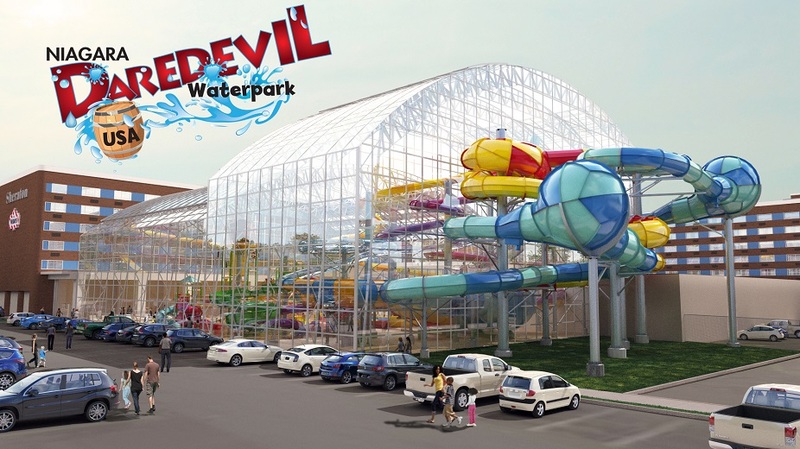 The Niagara Daredevil Waterpark, planned to be put next to the Sheraton on Third and Falls, just got one million dollars in funds. To say I’m excited for a new tourist attraction is an understatement. This is something that should’ve been here a long time ago, and this time it’ll work. Yes: this time. This isn’t our first waterpark (I’m looking at you, Niagara Splash USA.) This is our first indoor waterpark, though. Perfect for our wonderful weather. Now let’s just build it!